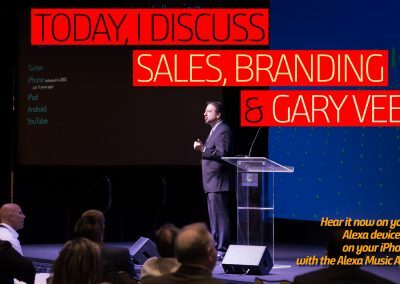 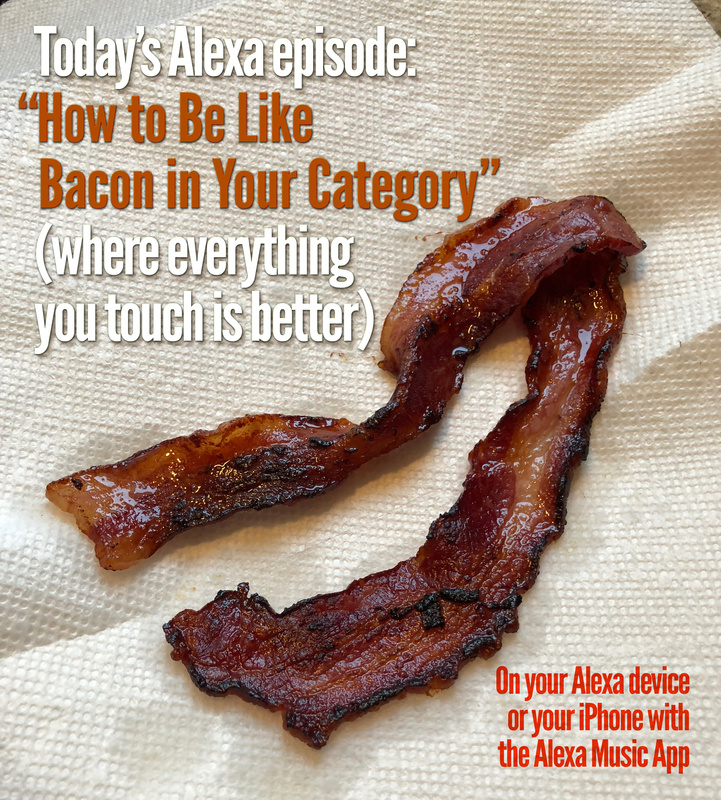 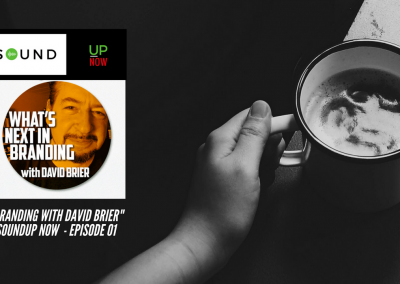 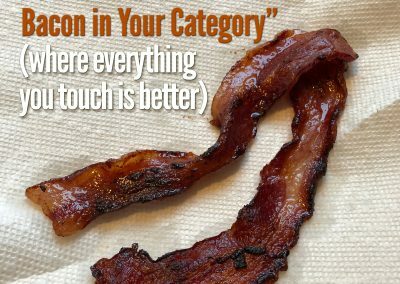 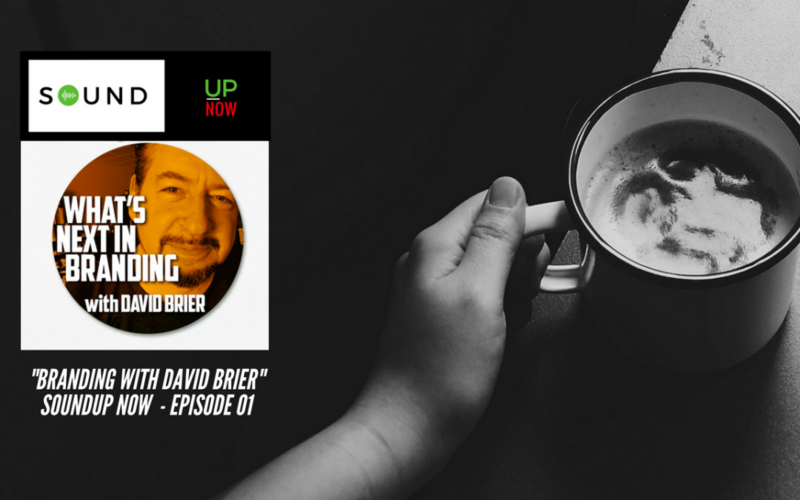 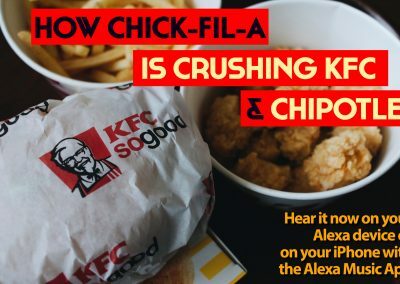 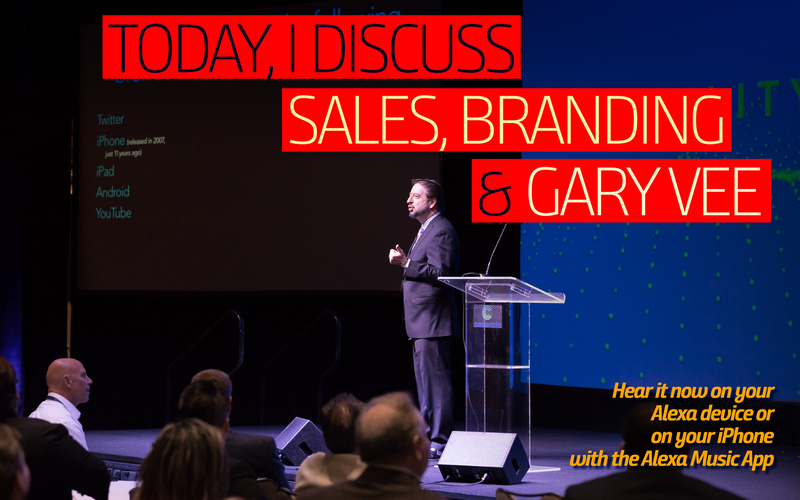 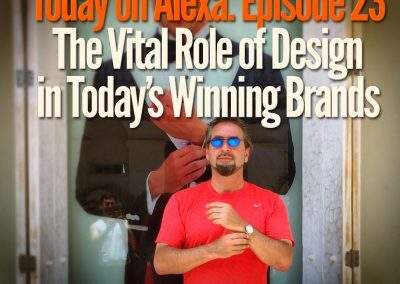 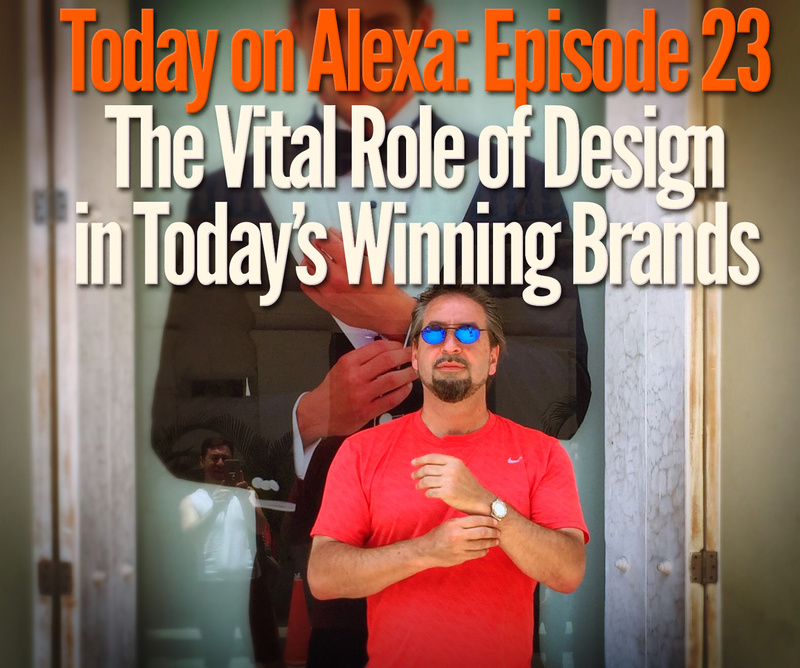 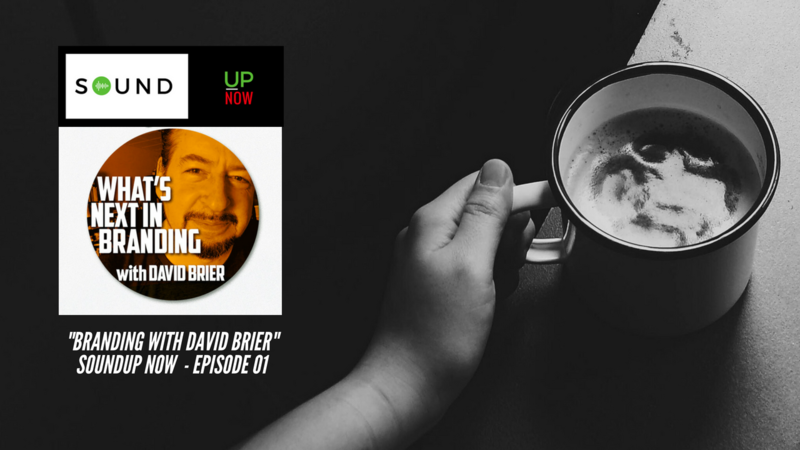 In this first episode of our new podcast, we talk with David Brier about branding, marketing and of course his Alexa Flash Briefing. 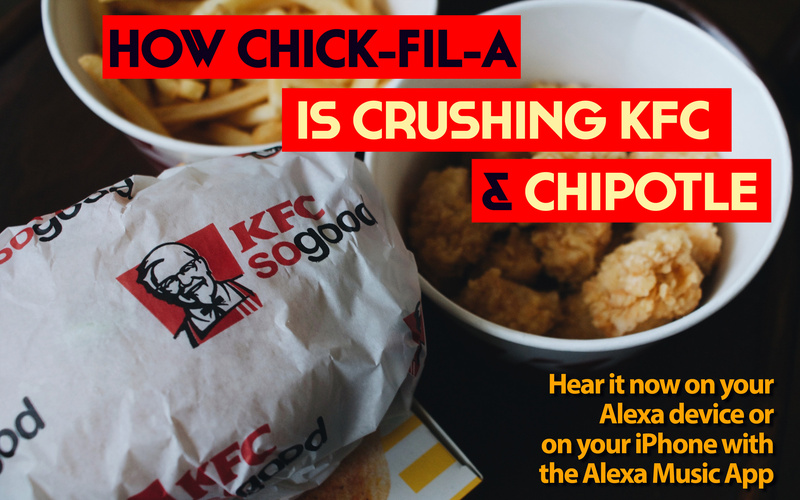 Take a listen and subscribe to our new podcast! 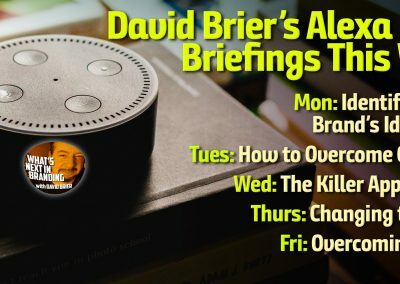 Below are some of the images we talk about during the podcast.